Sorry, no review of Art Of Balance yet. 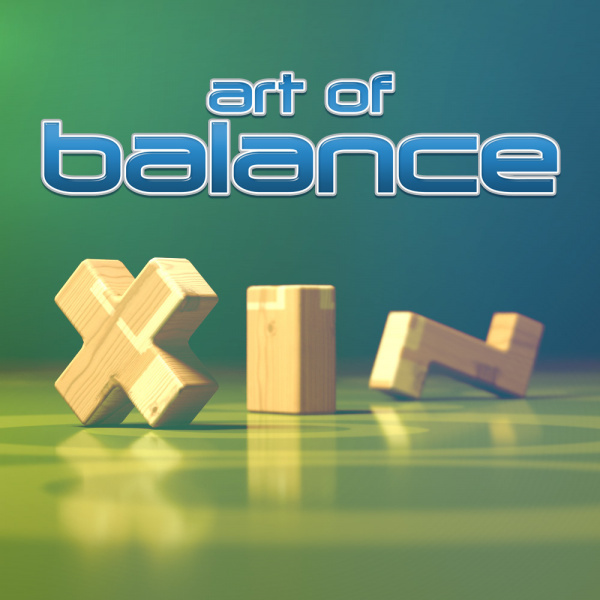 One of the all-time best physics-puzzlers has finally made its way to Nintendo Switch: Art of Balance. Puzzle games must be addictive. That's why there are 200 levels to not only challenge your skills but also your imagination. With its tight controls, Art of Balance is easy to pick up and hard to put away.